The Mediterranean climate of the area surrounding Sarroca de Lérida, a northeastern village in the Spanish province of Lleida, is ideal for growing Arbequina olive trees. Here, as in a very few other olive growing regions in the world, the cultivation process has remained organic and the harvest is reaped by hand so as not to bruise the fruit and thereby adversely affect the oil's quality. 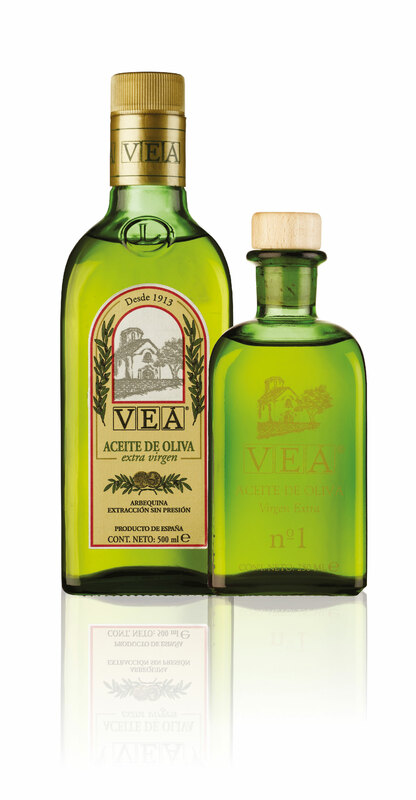 Lérida extra virgin olive oil comes from the result of the first extraction process of the select Arbequina olives. This process is carried out in a cold environment without pressure. 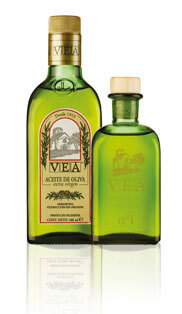 Lérida extra virgin olive oil is renowned for its delicate, fragrant flavour.